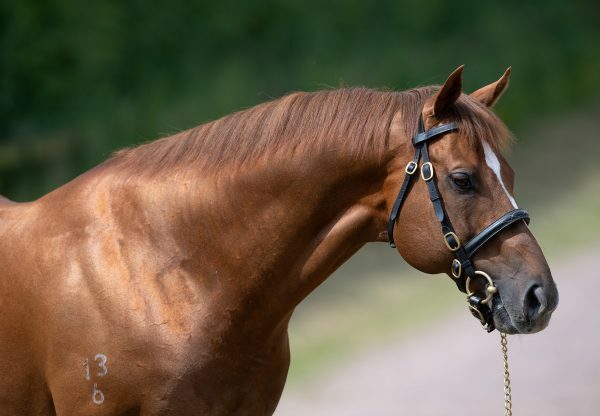 Starspangledbanner had a brilliant first-crop Royal Ascot winner on Tuesday when The Wow Signal (2c Starspangledbanner-Muravka, by High Chaparral) captured the G2 Coventry Stakes on Tuesday and enjoyed another facile juvenile Group victor 24 hours later. 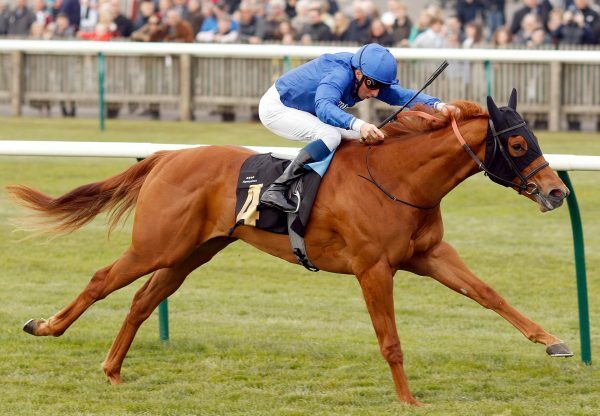 Anthem Alexander (2f Starspangledbanner-Lady Alexander, by Night Shift), a seven-length maiden winner on her previous start, took the 21-runner G2 Queen Mary Stakes from Tiggy Wiggy in the style of an outstanding filly. 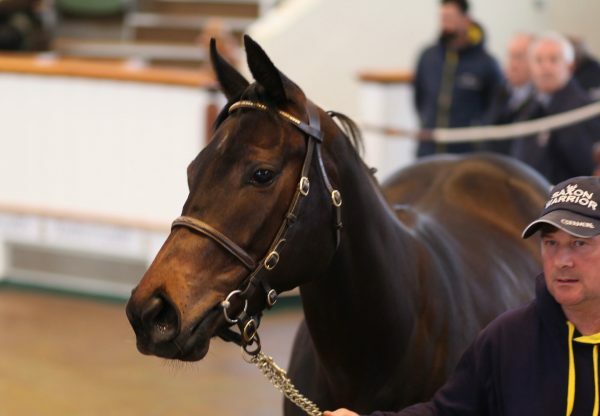 Owner-breeder Noel O’Callaghan revealed that the filly had always been held in high regard by trainer Eddie Lynam. “To be fair to Eddie Lynam, after two months, he was always exceptionally positive about this filly – he thinks that she is very good. 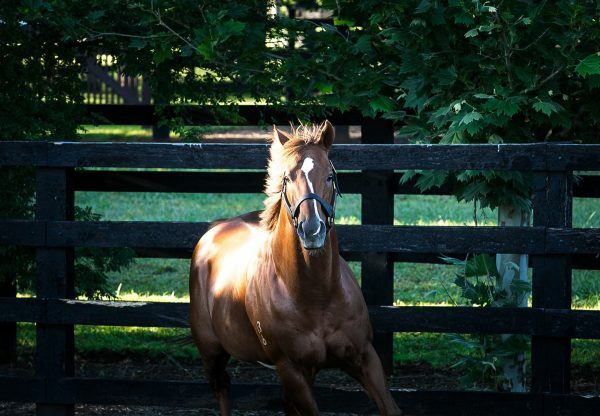 He can certainly train sprinters, so it’s hopefully onwards and upwards,” said O’Callaghan. “The faster the ground, the better for her. Her dam wanted fast ground and her grand-dam only wanted fast ground, so the faster, the better. Hopefully, if we get some more dry weather, she will be out again. Lynam added: “Natural ability has got her home in front today. She’s got the right constitution, she is a big strong filly and she travelled over well from Ireland. She’s very well bred – we’ll certainly enjoy her. Pat (Smullen) sat on her in May and was quite bullish about her and it’s all worked out. 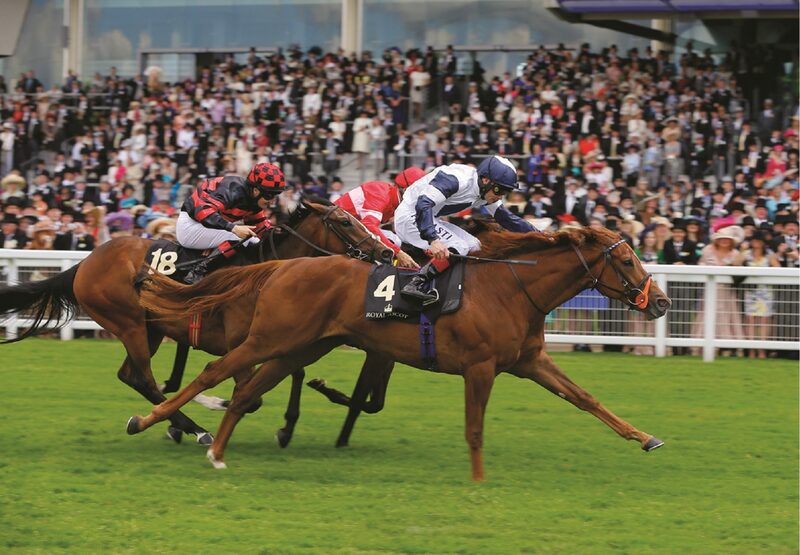 Jockey Pat Smullen was equally full of praise for his mount and added: “I was there plenty early enough and it can be daunting for a young two-year-old horse at Ascot, she had a look round but it was so encouraging to see how she stuck on when she got to the front. She got challenged but she kept finding and she was going away at the line. She’ll get six furlongs in the future, she’s a good filly.